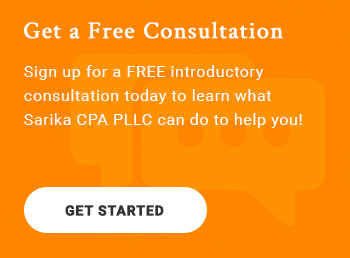 Sarika CPA PLLC, a local Wake Forest, NC CPA firm, provides tax planning services to both businesses and individuals designed to minimize tax liabilities and maximize after-tax income. Through year-round tax planning, our staff will help you pay the least amount of taxes possible while maintaining compliance with tax laws and regulations. Our firm is dedicated to staying up-to-date to tax codes and ever-changing regulations, making it easier for you to plan tax savings accordingly and keep more of what you earn. 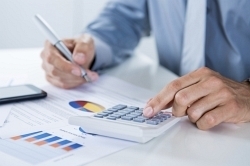 We've helped many individuals and businesses reduce their overall tax liability through proper planning. To learn more about our tax planning services, request a free consultation online or give us a call at 919-395-5113.